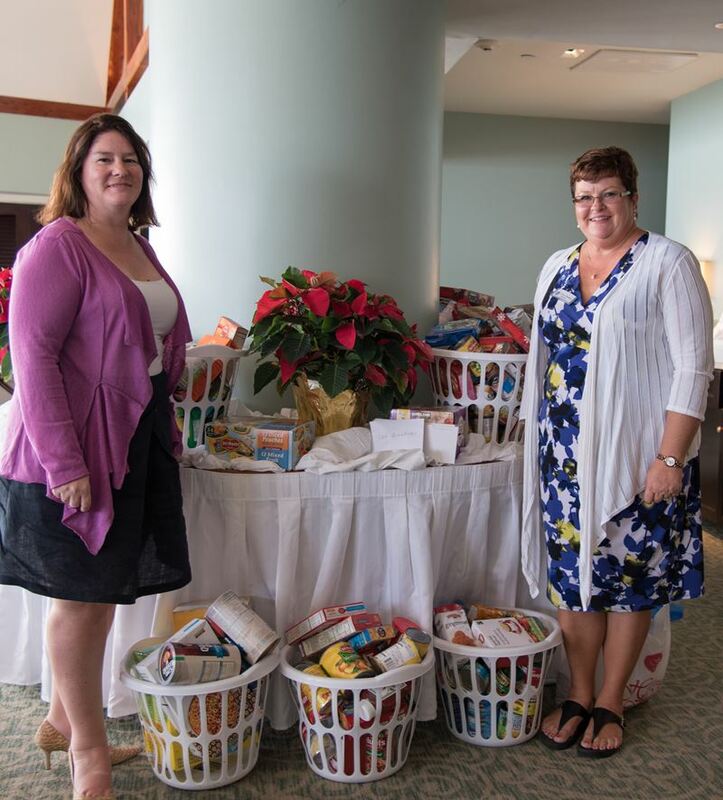 Members of the International Women’s Club of Bermuda [IWC] gathered on 9th December at The Reefs in Southampton to celebrate the season and give back to others. The women of the IWC arrived at the annual holiday luncheon with food and toiletry items to fill over a dozen hampers, which will be delivered to The Family Centre in Paget. Members also brought gifts, which will be distributed to residents of the Packwood Home and the Lorraine Rest Home.